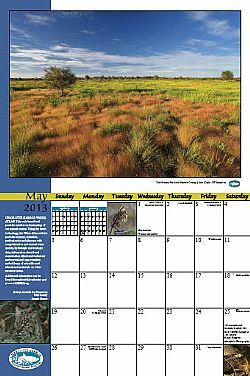 Southwest Florida's professional and amateur artists are invited to submit their photos, paintings or illustrations for consideration in the Charlotte Harbor National Estuary Program's 2015 calendar. The images must reflect the environment in the program's study area, which includes Charlotte, DeSoto, Hardee and Lee counties and parts of Highlands, Manatee, Polk and Sarasota counties. The deadline is July 15. There is no entry fee. For guidelines, go to CHNEP.org/calendars.html.